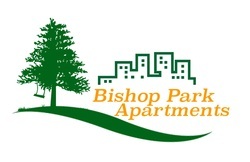 Bishop Park Apartments blends luxury with good taste all at a reasonable price. It reflects an atmosphere of warmth and comfort where leisure living is a way of life. 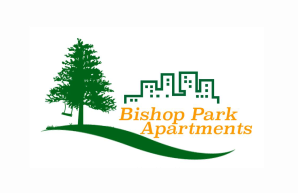 Scenic natural beauty is the key note at BISHOP PARK... with the convenience of fine shopping centers and luxurious recreational facilities at your fingertips. Call today to schedule your personal tour or apply online now.